Statistics show that the Lakeshore audience is more educated, affluent, and active in their communities. They are also solid investors and have much higher purchasing power. Having your company name alongside a high-quality program, our audience is more likely to remember your business the next time they require your goods or services. 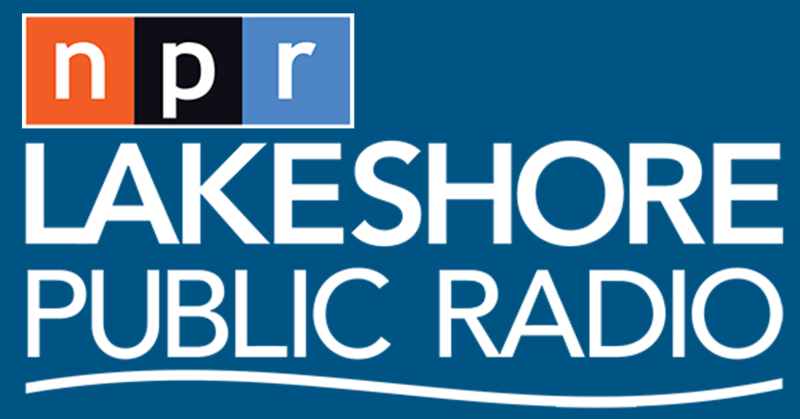 Your investment in Lakeshore Public Radio creates a positive association between the trusted NPR brand and your company. For a fraction of the cost of commercial advertising, you enhance your company’s public image and maximize your marketability. Our corporate support reps want to talk with you about this special sponsorship. For more information please contact Wende or Cynthia at 219-756-5656 and ask about the Special Corporate Support Opportunity.